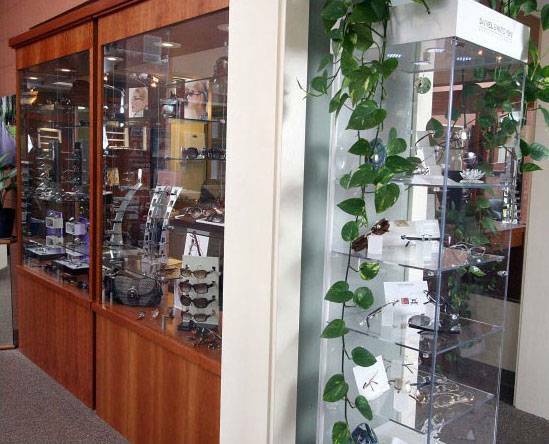 Our Winter Park optical offers a large selection of eyeglasses, contact lenses and designer frames and sunglasses. We carry the latest European and American designer eyewear collections in a variety of styles, colors and materials including titanium, stainless steel and plastic. New clients and all our current patients are welcome to visit our Winter Park eye doctor with their current prescription – no appointment necessary. Aloma Eye Associates takes pride in being able to provide our patients with the highest quality lenses available on the market.